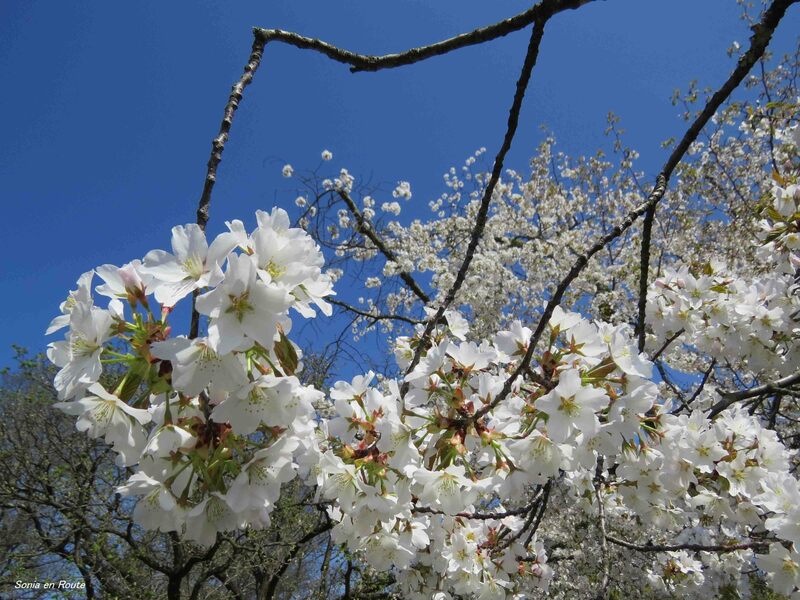 As may be expected, at the Shofuso Japanese House and Garden there was a cherry tree in bloom. Beautiful 🙂 I can only imagine how breathtaking it would be to visit Japan at that time to witness the cherry blossom season, with hundreds of trees blooming in pink and white. Taaak, zobaczyć te kwitnące czeresienki w Japonii – to by było coś!